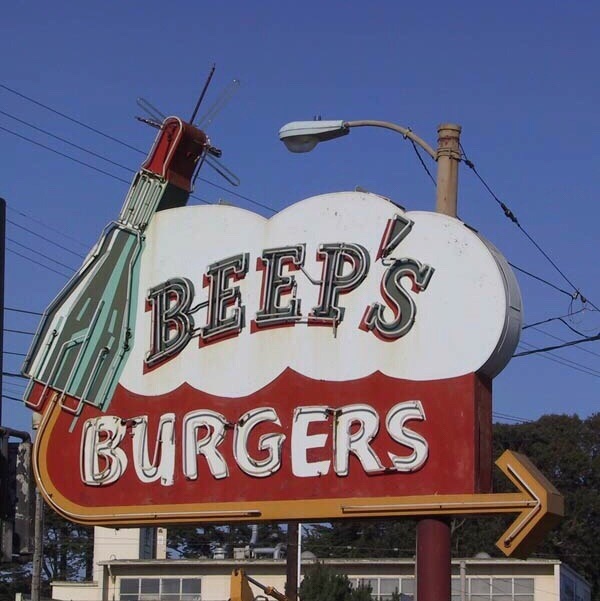 The street banner art for the Ingleside district of San Francisco features the architectural icons that anchor the northern and southern ends of Ocean Avenue: The Beeps Burgers Rocket, inspired from the neon signage of the neighborhoods beloved Beeps Burgers restaurant swirls up the original iconic 1931 El Rey Theater tower. 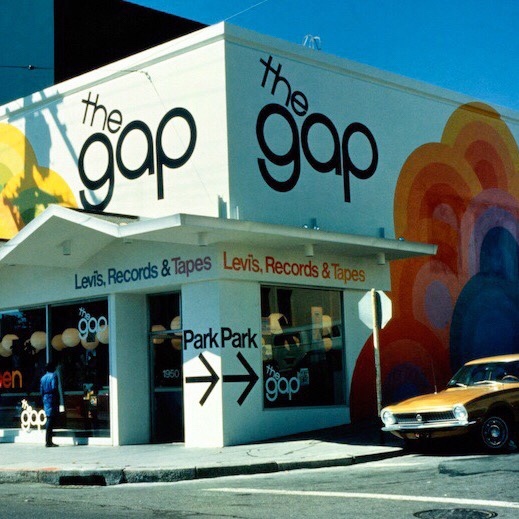 Pink concentric rings bubble out balls of fog inspired by the 1969 mural art of The Gaps very first store (originally located next to the El Ray Theater). A bright yellow sun represented by the inverse of the pink fog rings, radiate a halo behind the towers tippy top. 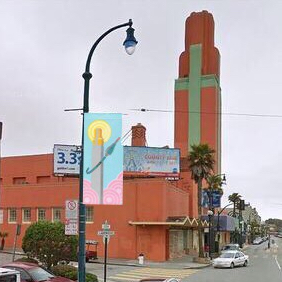 The Ocean Avenue Association selected “Ocean Avenue Rocket Whirl” as the permanent banner design for Ocean Avenue in San Francisco. 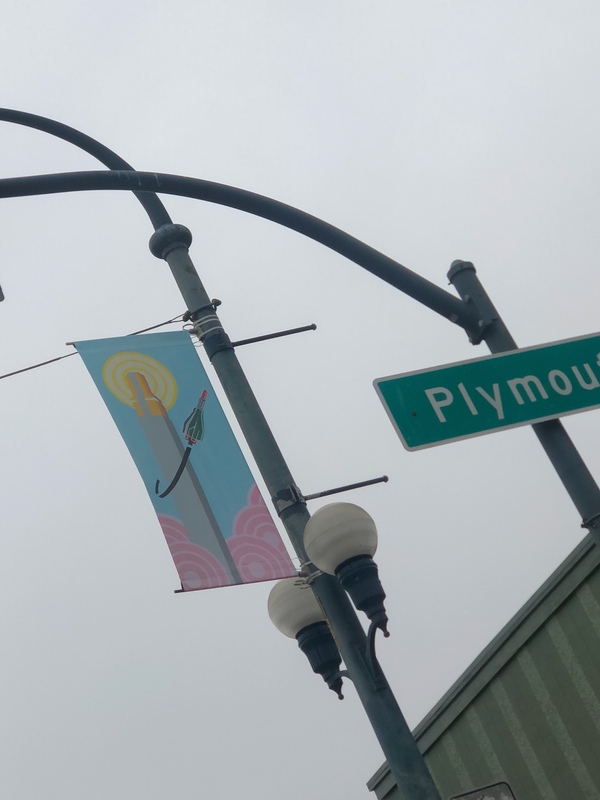 37 Streetlight pole banners will be hung this summer to represent the Ingleside District. 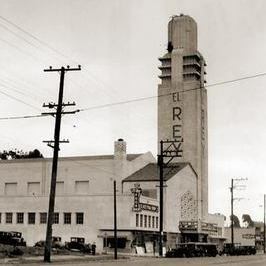 The El Rey Theater was designated a San Francisco landmark in 2017.